Electronic transactions are definitely more convenient but if you absolutely need to print paper checks, then you'll want to buy the proper supplies. To pay a vendor, employee, or issue a distribution to an owner. For example, some employees do not have a bank account, but you still need to pay them their wages. When you're ready to print paystubs, QuickBooks applies the payroll data to the voucher check. Or if cash is low in the business bank account, and you don't have time to make a deposit beforehand, you might give a postdated check to a vendor (either in a standard or wallet format). Are you concerned about employee theft or fraud? Then purchase security checks with a watermark, security pens with ink that won't wash off, and security envelopes. 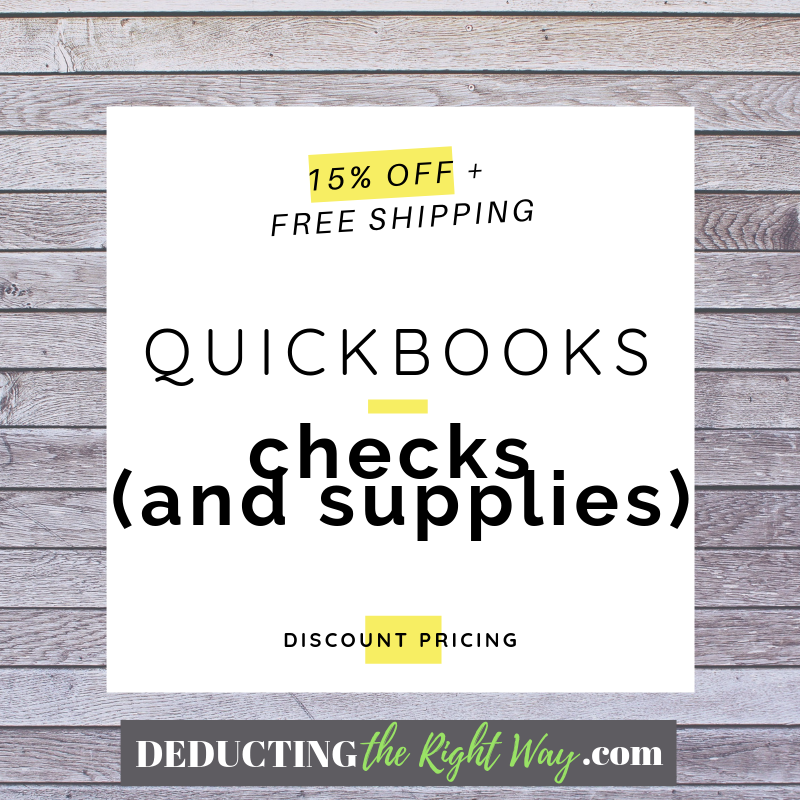 It's best to buy compatible Intuit supplies, so you save time with the QuickBooks Online check printing alignment process (lining up the software template to the check). 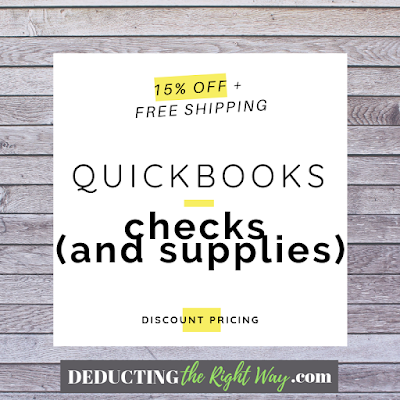 Intuit Market supplies everything you need including check binders, self-inking stamps, address labels, and deposit slips. TIP: In emergencies, or while you're waiting for your next order of QuickBooks checks, you can visit your local bank branch to get temporary checks for handwritten payments.